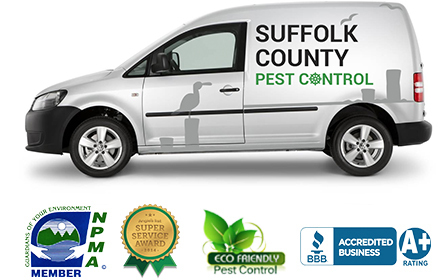 Thank you for visiting Suffolk County Pest Control! If you are looking for relief from stinging pests, crawling insects, or flying creatures, that are invading your home or business, contact an expert Long Island Exterminator at Suffolk County Pest Control. Our Long Island exterminators in Suffolk County, NY are qualified to find and eliminate your most common household pests. You don’t want to have to find out the hard way about the various types of diseases that rats, roaches, mice, ants, and other pests can create. The exterminators at Suffolk County Pest Control have the experience and the knowledge needed to effectively address any of your pest control needs, big or small. They work hard to find the most effective resolution for your problem. In finding the best solution for your pest infestation, we strive to use the most environmentally friendly products possible. In most cases we use the Integrated Pest Management System (IPM) to provide our customers with long lasting pest control benefits. This is a safe, non-toxic way for us to eliminate your pest problem, as it does not involve the use of pesticides or other harmful chemicals. The methods that we use for treating a pest control are thought out carefully to also ensure the safety of children and pets. We take into consideration the fact that they could be in reaching distance of both of them and this could pose a threat to their healthy. You won’t have to worry about your safety when you rely on an expert Long Island exterminator at Suffolk County Pest Control. They take their time to make sure they are using the correct types of traps and apply the right type of treatment that is safe for everyone in the home. We always strive to produce the best results by utilizing the best and most effective methods of eliminating your pest infestations. Whether there are seniors, pets, children, or anyone with respiratory issues in the home, they can be assured of one thing, we’ll administer a solution that will keep them safe from harm while efficiently addressing their service needs. At Suffolk County Pest Control we realize that our customers are just as important to our process as the products and methods that we use. It is through a collaborative effort that we are able to offer you the help that you need. However, it is with continued preventative measures taken by the homeowners and business owners that enable us to successfully help you control a pest infestation. To successfully control any type of pest infestation there are three things that must be removed, water, food, and shelter. These are the things that draw pests and that keep them there. Upon successfully treating your pest infestation our qualified Long Island exterminator will develop a Pest Management Plan that will render lasting benefits if the homeowner or business owner puts them into practice. Suffolk County Pest Control is the preferred, full service pest control service in Long Island, New York, offering superior services for both residential properties and commercial properties. You may think that you’ll be able to find such a reputable and reliable pest control service that offers quality services as prices that you can actually afford, but you can! We are that company and we are happy to offer you great value for your money. Since we know this is one of the reasons people refrain from seeking professional help, we do our very best to work with our customers to help them rid themselves of the pest infestation problem that they are experiencing. At Suffolk County Pest Control we offer both residential pest control services and commercial pest control in and around the Long Island area and surrounding areas. 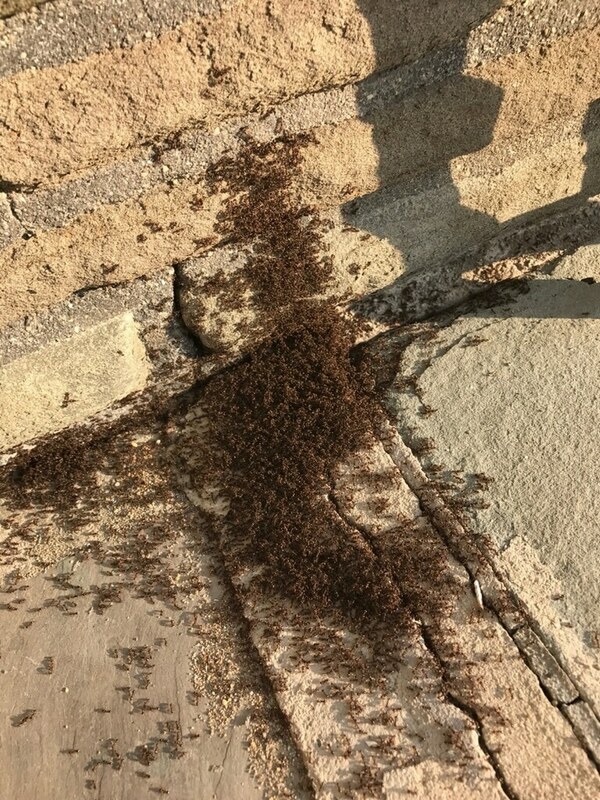 Our professional Long Island exterminators are highly qualified and capable of providing you with the necessary services needed to effectively treat your infestation problem. We team of professional exterminators are licensed, insured, and bonded. Our exterminators offer their services in condos, private homes, apartments, commercial buildings, government buildings, recreational and park facilities. No matter who you are, we have you covered. Suffolk County Pest Control is always trying to learn the latest techniques needed to effectively eliminate pests of all types. It is always our aim to provide pest control management that is environmentally safe, and effective. 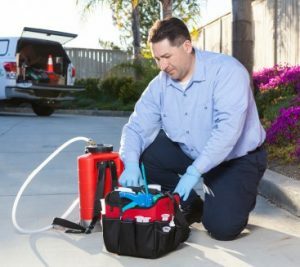 Learning the newest processes and treatments will enable our exterminators in Long Island, NY to provide you with the results that you are paying for. When treating your pest infestation, we will work around your schedule, as we understand that you can lose money due to a pest infestation. Our exterminators are discreet and provide you with the services you need at a time that is most convenient for you. It doesn’t matter what type of infestation you are experiencing or the type of problem, you can be certain that our professional and highly-qualified exterminators will be able to find and eliminate them for you. Using the IPM System, they’ll also be able to control the problem without causing harm to you or others. A Long Island exterminator at Suffolk County Pest Control will work hard and diligently to find the best and most effective pest control solution for your specific needs. 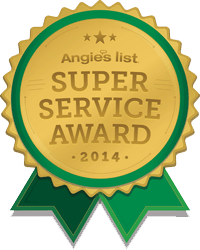 Our exterminators in Long Island, New York will always treat you with the highest level of professionalism, and confidentiality. No one ever has to know that you or have had a pest infestation, as long as we are on the case. We also demonstrate the highest level of respect for your employees, houseguests, hotel guests, and family. This is demonstrated in our determination to quickly and effectively rid you of your pest infestation. You can always depend on us to be there when you need us to eliminate any potential health concerns that pest can cause you and your family. Our business in Long Island was developed on the bases of convenience and confidentiality. We arrange your services at a time when it is most convenient for you and your household or employees. With a Long Island exterminator and our emergency services, we can make sure your problem doesn’t become any worse by quickly attending to your service needs. Call us when you suspect that you might have a problem with some type of pests. 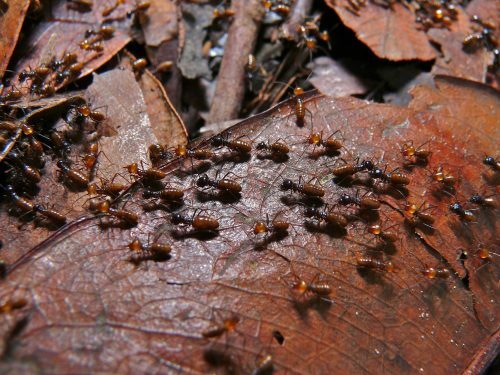 Don’t ignore the fact that there might be a possibility that you have a pest infestation. Ignoring this possibility will only contribute to the problem if there is a pest infestation. We use safe, non-toxic pest control to methods that are safe for everyone, including pets and the environment. Contact us and let us offer you the relief that you need today. We offer you a free estimate based on our assessment of your problem. So if you have not resolved to rely on the services of a professional pest control service because of your finances, we assure you that you won’t find a more affordable pest control service provider in Long Island than Suffolk County Pest Control. Let a Long Island exterminator at Suffolk County Pest Control work with you to get rid of any pest problem you might have no matter the extent of the problem. We work with everyone to help them achieve their goal of eliminating their pest infestation regardless of their finances. Big or small, we’ll treat it and get rid of it before it becomes a more serious problem.